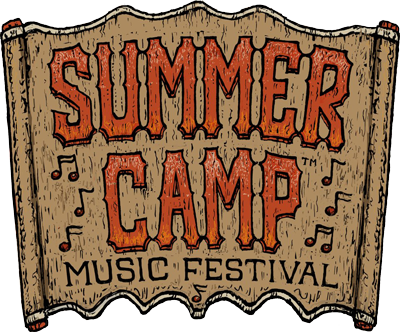 Future Rock will perform at the 14th annual Summer Camp Music Festival taking place May 23-25, 2014 at Three Sisters Park in Chillicothe, IL. The festival includes 3 full days of fun, camping, and music and will feature over 75 artists on 7 stages including. On top of all the live music, festival-goers have access to on-site camping, late night shows, musician workshops, a non-profit village, unique arts & craft vendors and tons of great food and beer. Tickets are available online now through the official festival web site.